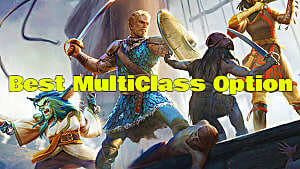 The high seas adventure in Pillars of Eternity 2: Deadfire may be a 10/10 experience, but that doesn't mean there can't be some modifications made to enhance your playthrough or tweak the gameplay to better suit your individual style. 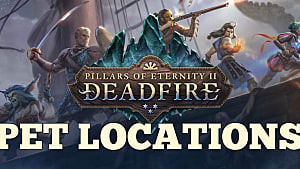 Based on Obsidian's other games, it seems very unlikely there will be any Pillars of Eternity 2 Steam Workshop support down the line. 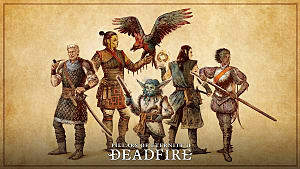 That means you've got to do things the old-fashioned way and download some some Pillars 2 Nexus mods instead. 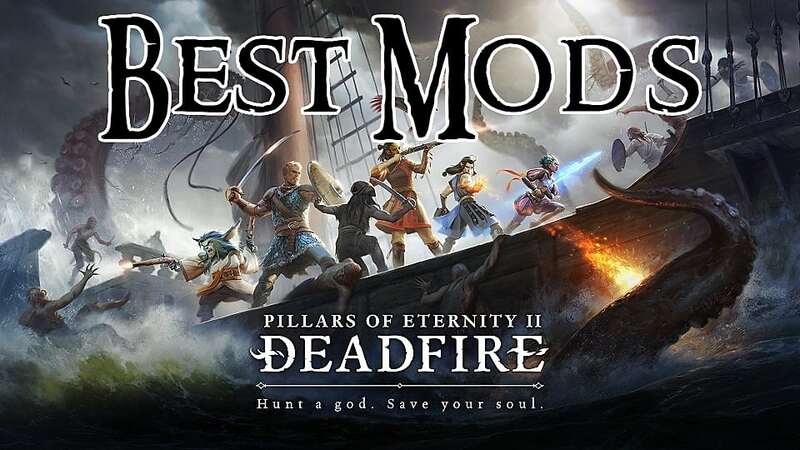 We've got you covered with all the best mods (currently available) to make your trek across the Deadfire Archipelago an even more fun ride, whether you choose to raid ships with the Principi pirates, pacify the locals with the Royal Deadfire Company, or just want to chase after the giant stone god and get your soul back. 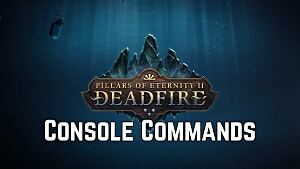 Get this Pillars 2 mod here! 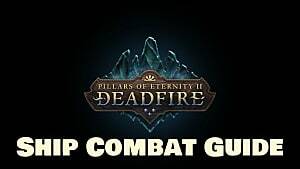 If you want completely unrestricted options and to bypass some of the odd combat design choices in the Pillars series, this is the definitive mod to download immediately. 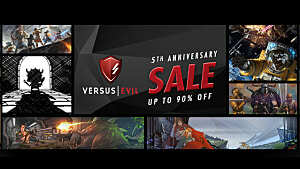 There are a ton of changes here, but most notably, you get to access 8th- and 9th-tier abilities for your multiclass characters when you reach higher levels (which is unbalancing, but very satisfying), all the Berath's Blessings abilities only cost 1 point, and -- best of all -- combat abilities and potions can now be used outside of combat. 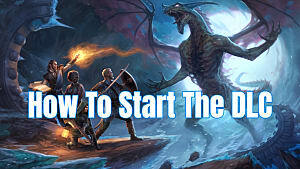 If there was one mechanic preventing Pillars of Eternity from fully evoking the feel of the classic Infinity Engine games, it was the inability to cast spells and ready yourself with potions before the fighting starts. That issue is entirely negated with this mod, which makes it a must-download. Now you can have your summoned creatures and Iron Skill spells already fired off so you are more prepared for any given battle. When dealing with larger, more heavily armed and armored ships, your best option is usually to close the distance and board for a direct confrontation with the enemy crew. It's better to risk a few wounds while using your party's combat abilities than to lose your ship altogether if you can't get the upper hand in ship-to-ship combat. The problem is that the Defiant (or whatever boat you bought after the beginning of the game) takes automatic heavy cannon damage while you board, and crew injuries are virtually guaranteed. That makes the close-to- board maneuver a gamble that is often expensive and will have your crew out of commission at low morale while they heal. If you really don't care for the ship-to-ship combat events at all, this mod negates all incoming damage during the close-to-board maneuver, so you can just jump straight into standard combat. Exploration is a huge part of this game, and unlocking things early robs you of half the experience. Finding all the pets and deciding which one best complements your build is a major part of the fun, but on second or third playthroughs, you may just want all the pets available right from the beginning. As the name implies, this mod immediately summons all 66 possible pets into your party stash -- including crowdfunding backer and preorder-only pets! Your ship's menagerie will be filled to overflowing with all these options. Much like with the Pet Unlocker, the Classic Disposition mod is something you probably want to install after your first full playthrough so you can experience the game as intended. That being said, sometimes even minor actions in this game can give you large boosts to any given disposition. If you want to slow down the rate at which dispositions and party reputations are gained, this mod lets you play basically however you want without suddenly having everyone hate you for your cruelty or love you for your benevolence. That can be particularly helpful for Paladin characters, who get bonuses with Deep Faith so long as they are playing according to their order's disposition preferences. When you leave the party AI turned on during combat, spellcasting characters seem to have an unhealthy obsession with lobbing fireballs or throwing out blasts of frost directly at your melee combatants on the front line. For those who don't pause every single round and issue commands singly to each and every character, a mod like this can really save your party from a ton of friendly fire damage. Feel free to have your wizard lob those delayed blast fireballs or cleric summon storms of holy fire anywhere you please! With Infinity Engine style cRPGs, there's always a desire for more character and NPC portraits to pick to distinguish your party from other playthroughs. As should be obvious from the name, this one gives you 500 extra images to use for the Watcher, the various companions, and even the animals found in the game. Make absolutely certain to back up the main portrait folder before installing, however, as this mod completely overwrites all existing portrait files! It's a good bet more mods of this nature will arrive in the near future, so if you see any awesome new ones, be sure to let us know. 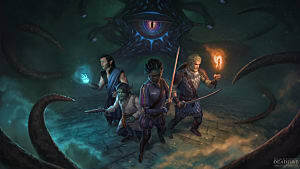 What did you think of our essential, must-download Pillars of Eternity 2 mods, and did we miss any that you've been trying out? Let us know your best picks in the comments!